ANS Radio is a one of the most famous online radio station on Baku, Azerbaijan. ANS Radio broadcast various kind of latest hip hop, classic, dance, electronic etc. music. The station also streams content over the Internet for free. 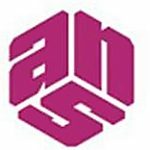 ANS Radio was one of the first private and independent FM radio broadcasting service in the Caucasus and Central Asiaregions when it was established in May 1994, and the station itself claims to be the first. ANS Radio live broadcasting from Azerbaijan. 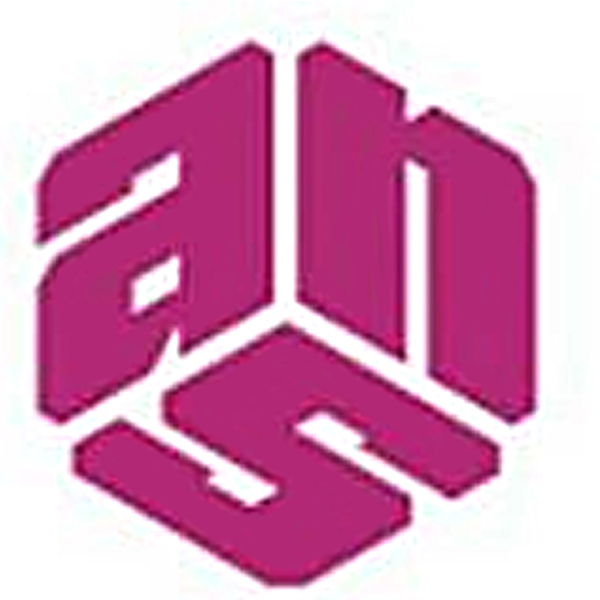 ANS Radio is a component part of the Azerbaijan’s largest independent TV and radio broadcaster ANS. The station was named after journalist and national hero of Azerbaijan Chingiz Mustafayev, who was killed in Nagorno-Karabakh war while filming for ANS, as reflected by the “ChM” in its title. ANS’s founder and president is Vahid Mustafayev. Radio as a medium is secondary to television in Azerbaijan, and ANS Radio functions as an affiliate to ANS TV, as is true for other private radio stations in the country that are all affiliates of a television station. ANS Radio has periodically been subject to closure by the State authorities, although the Government has claimed that the non-renewal of its license was due to the violation of certain communications laws.